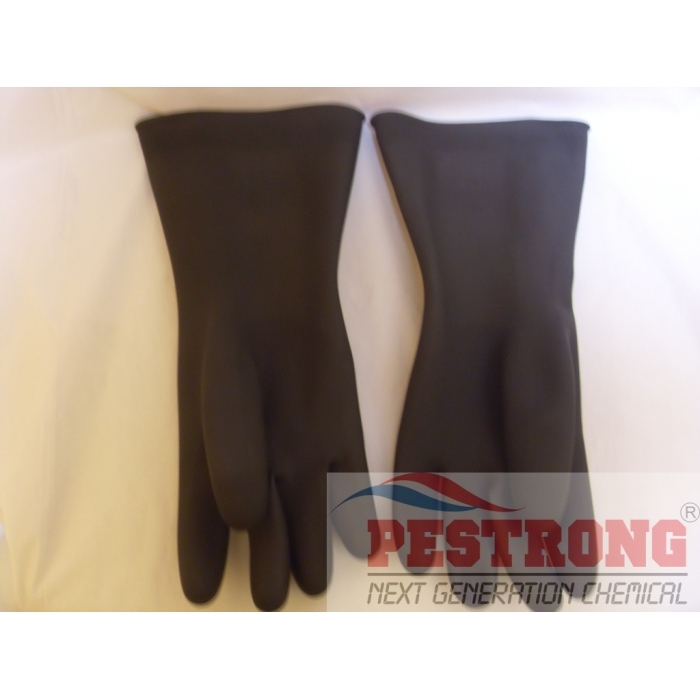 Where to Buy Unlined Rubber Gloves, Diamond Grip Unlined Rubber Gloves - Pair - $17.95 for Sale with Fast Free Shipping! 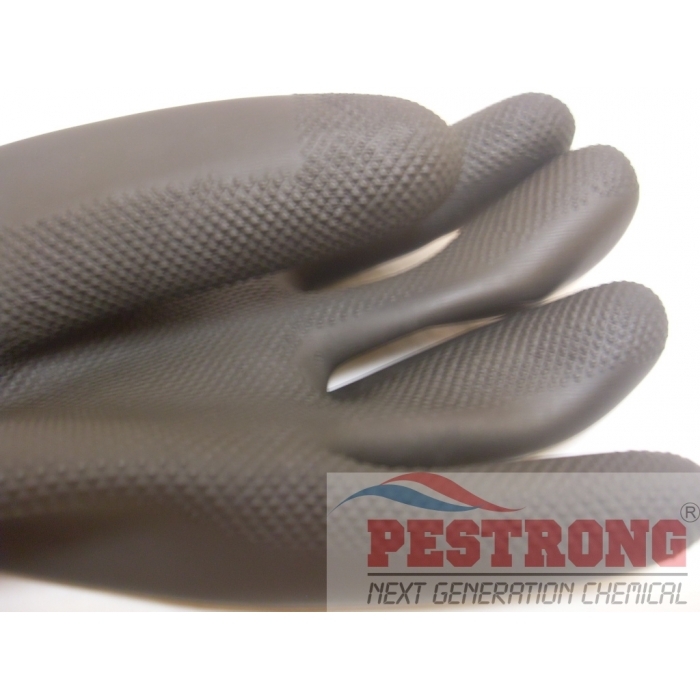 Diamond Grip Unlined Rubber Gloves - Pair protects against pesticides and abrasives, allowing you to handle chemicals with safety. 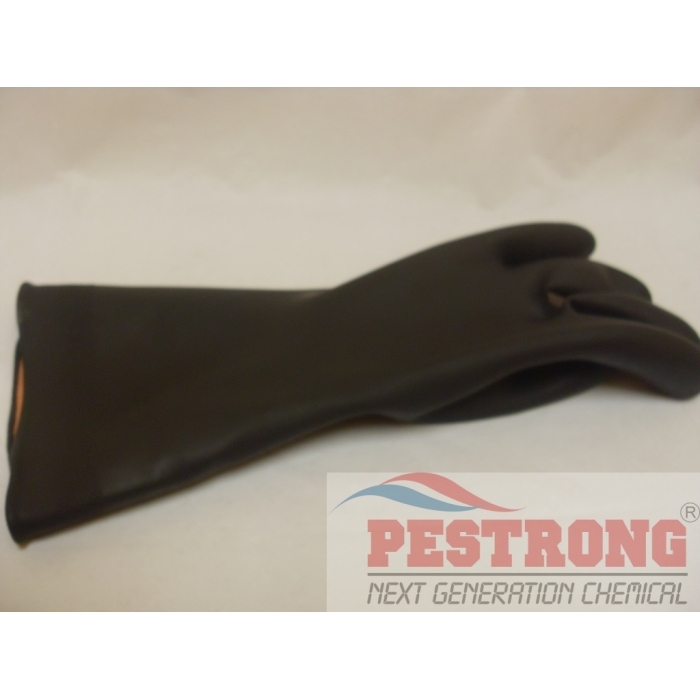 Filler funnel for centrobulb bellow handy..
Diamond Grip Unlined Rubber Gloves - Pairs protect against pesticides and abrasives, allowing you to handle chemicals with safety. 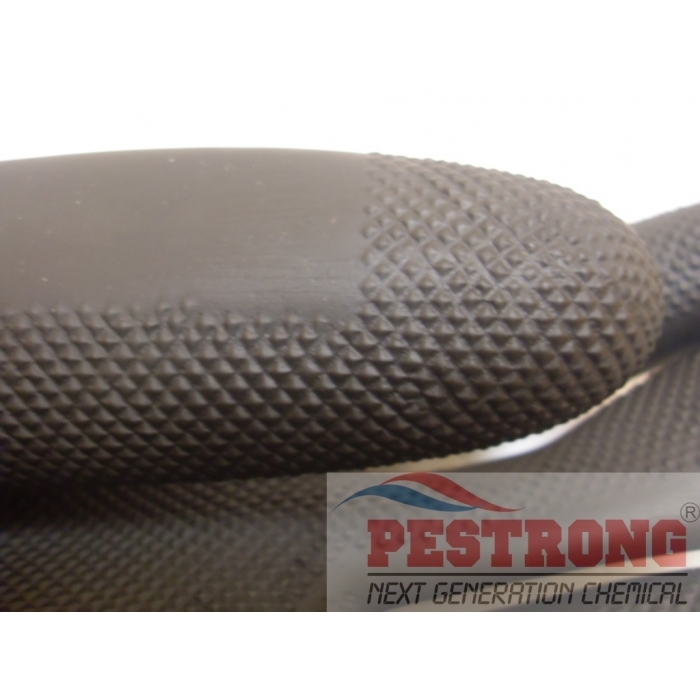 This is treated for greater chemical and tear resistance and can be used for pest control, weed control and janitorial applications. Diamond grip is ideal for wet work. Glove measures 14" in length. This product contains rubber latex, which may cause allergic reactions in some individuals. This one size can fit all.